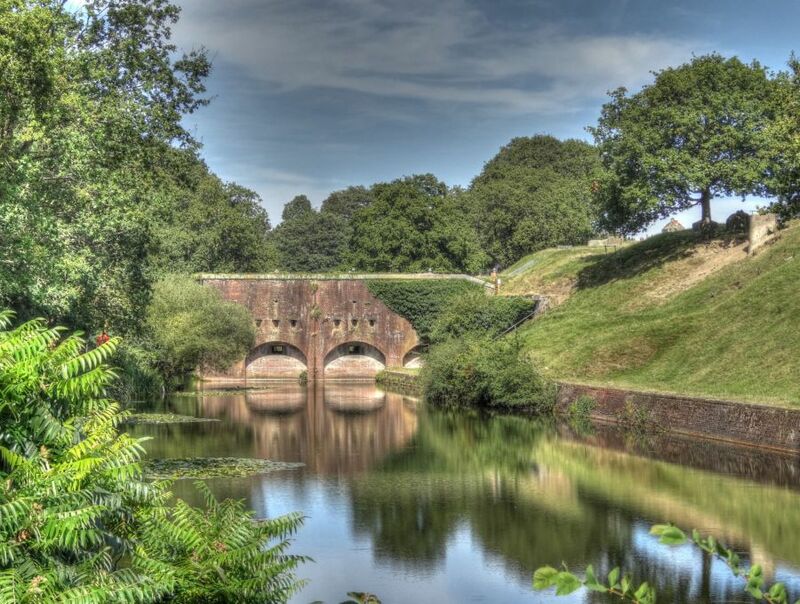 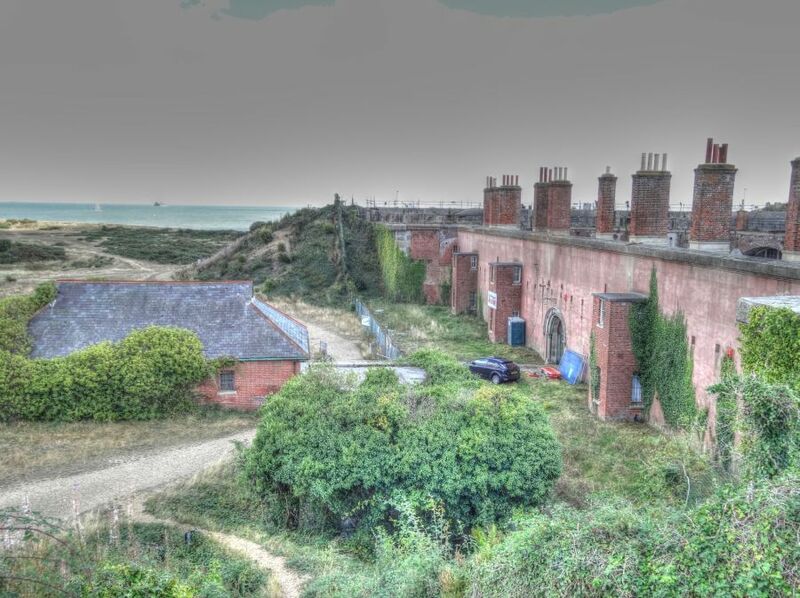 A website dedicated to the study of Victorian Forts and Batteries with associated artillery. 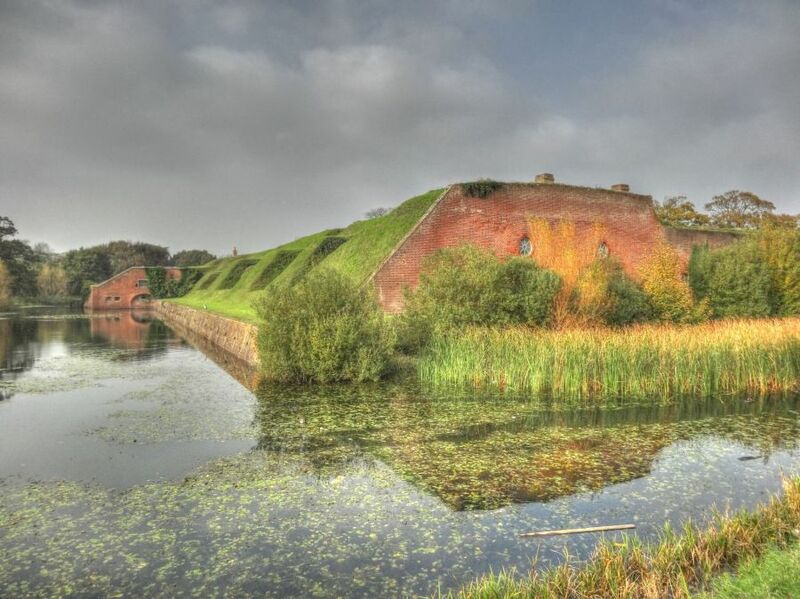 The Victorian forts can be divided into two distinct types, the Land front forts designed to protect from land based attack and the coast defence batteries designed to defend against naval forces. 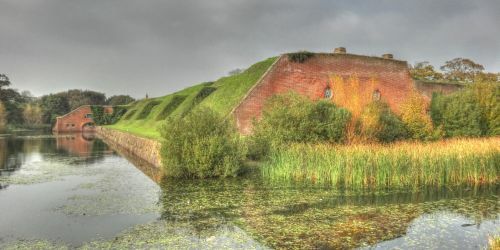 Both were manned by regular garrison artillery supplemented in time of need by volunteer artillery supported by field artillery and infantry regiments. 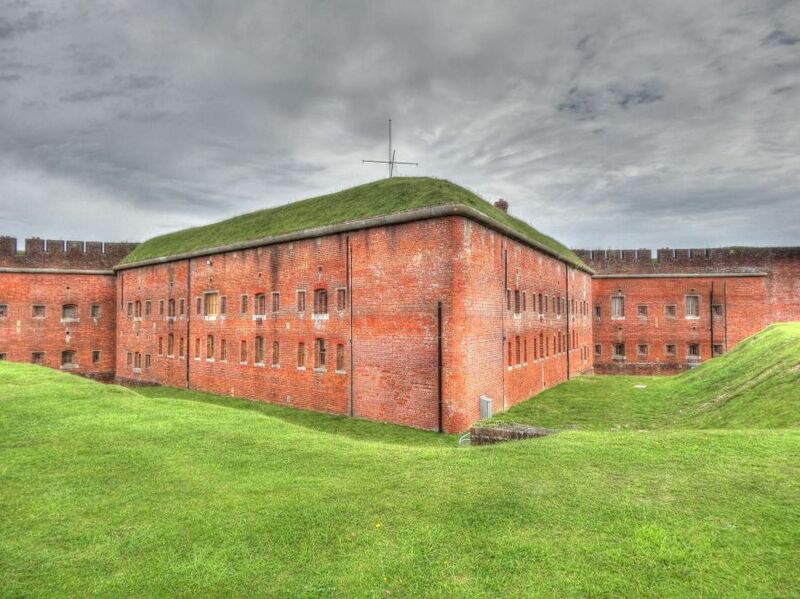 The forts served as barracks throughout the Victorian period and almost all of them were fully armed by 1888. 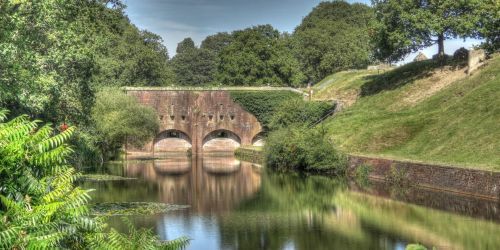 Despite the derogatory term of 'Palmerston's Follies' applied to the forts on Portsdown Hill by the local press at Portsmouth the forts ensured that the harbours of the United Kingdom were the best defended in Europe, if not the world. 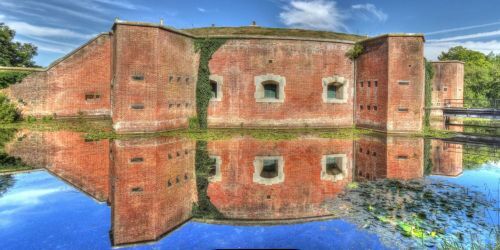 They guaranteed the safety of our country into the 20th Century and today many of them survive intact. 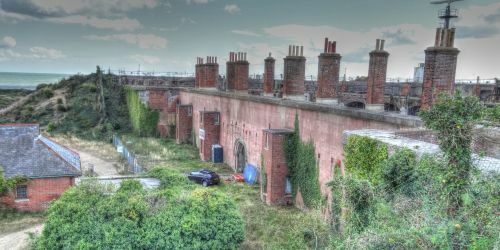 Some are actively preserved whilst others have declined into decay and neglect. 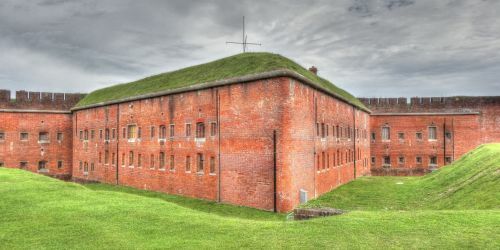 Some are still occupied by the military and others have been converted to modern use. 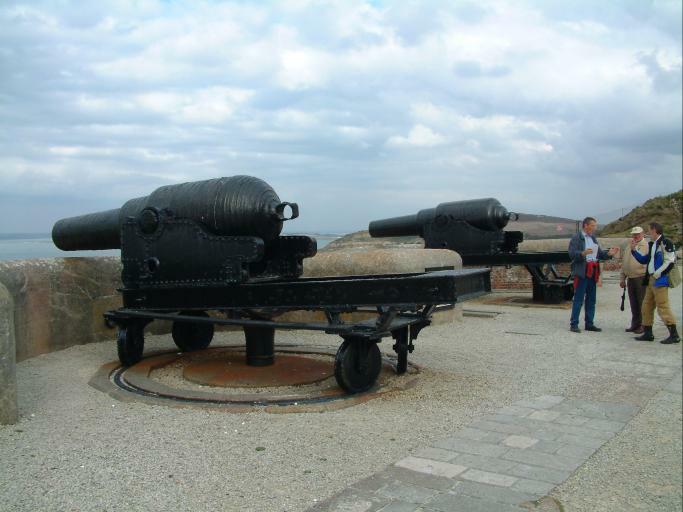 The Artillery used to defend the Victorian forts was divided into distinct groups according to their purpose. 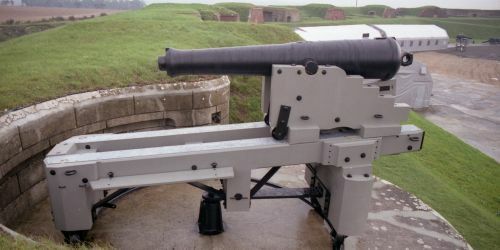 The land front forts received medium guns, such as the 64pr Rifled Muzzle Loading gun, designed to protect against mass troops whilst the coast defences had the larger Rifled Muzzle Loading guns from the 7-inch to the 12.5-inch and later Breech Loading guns such as the 6-inch B.L. 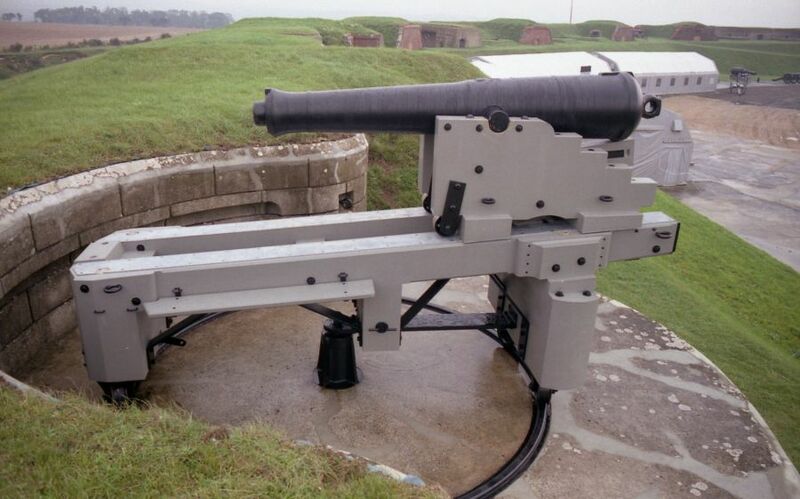 designed to punch through and rack the iron armour of attacking ships. 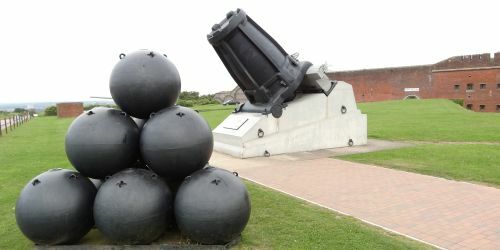 To supplement the fixed defences the mobile field artillery pieces were light and easily deployed. 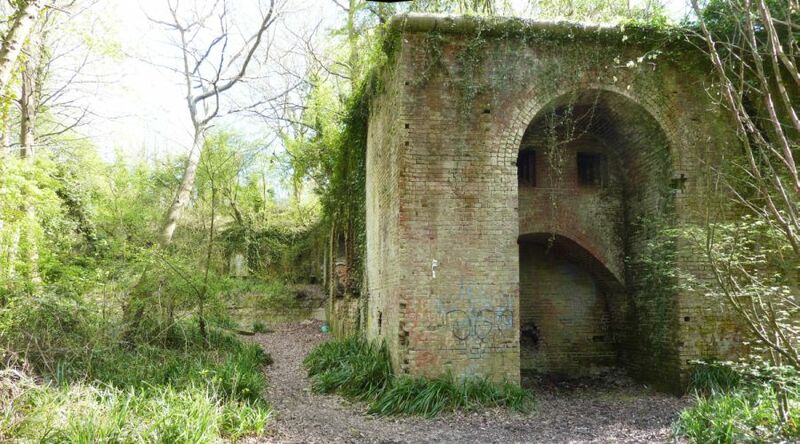 Fort Fareham: The last of the great defensive caponiers at Fort Fareham, Hampshire lies derelict and forlorn. 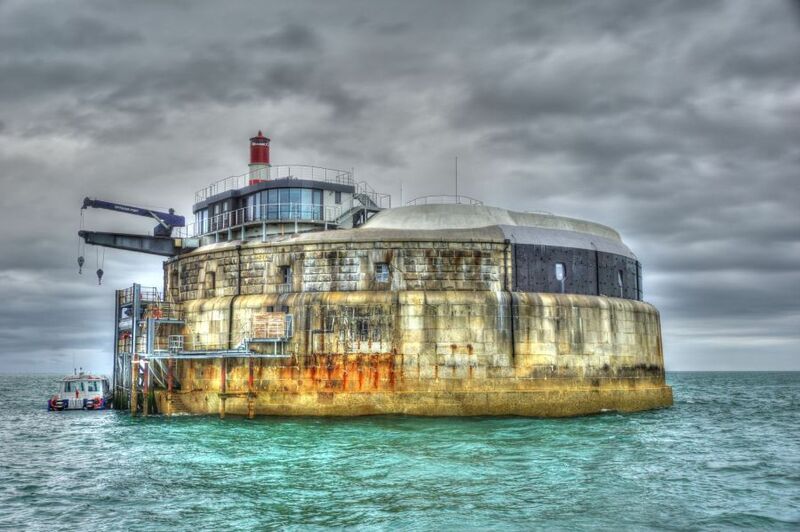 Unloved and forgotten by all but members of the Palmerston Forts Society. 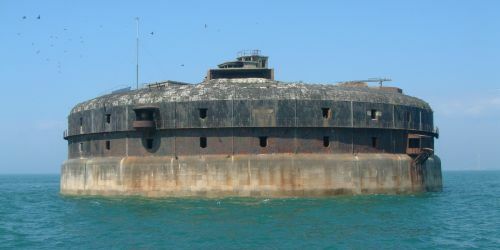 A battery of 9-inch R.M.Ls at The Needles Battery on the Isle of Wight protected the western approaches to The Solent, Spithead anchorage and Portsmouth Harbour via the Needles Passage.